Believe it or not, BabyGoesNomNom recently turned 18 months old! My baby bear is 1.5 years old. How did that happen!? 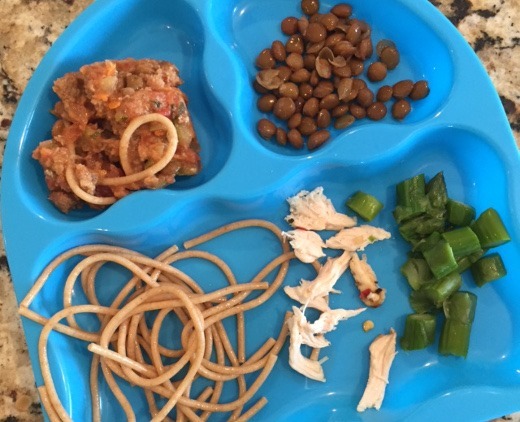 With that said, now I’m going to finally post about a topic I’ve been wanting to share for quite some time now – my little guy’s recent eats! 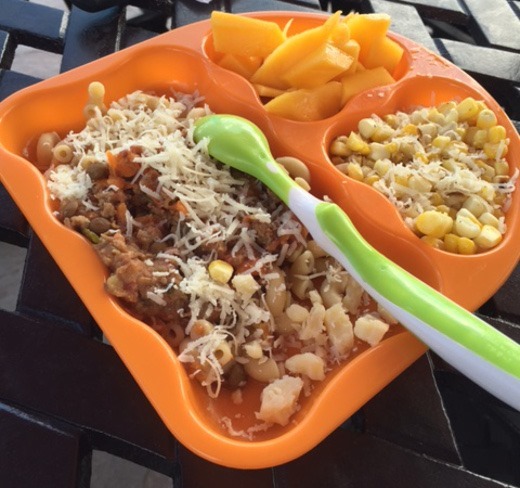 My previous post (er, from last summer) covered BabyGoesNomNom’s eats from 6-9 months of age. This post will discuss ages 8-12 months of age. 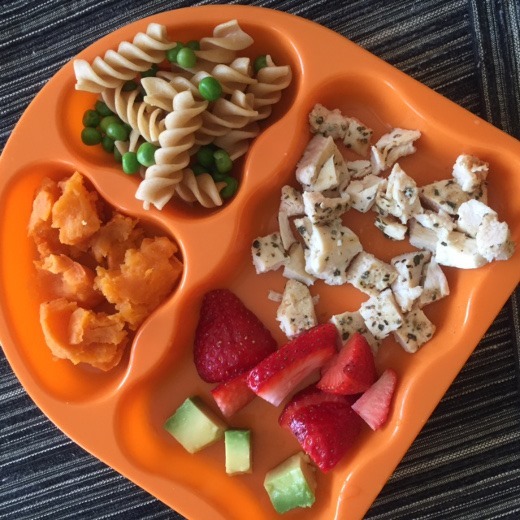 Around 8-9 months is when we started chunkier purees, some with meat, such as this Country Chicken recipe from Annabel Karmel. 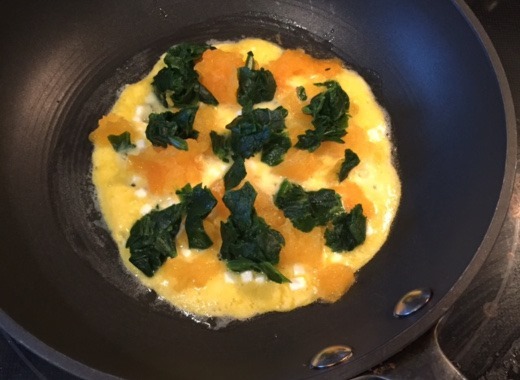 Little guy definitely enjoyed this recipe. 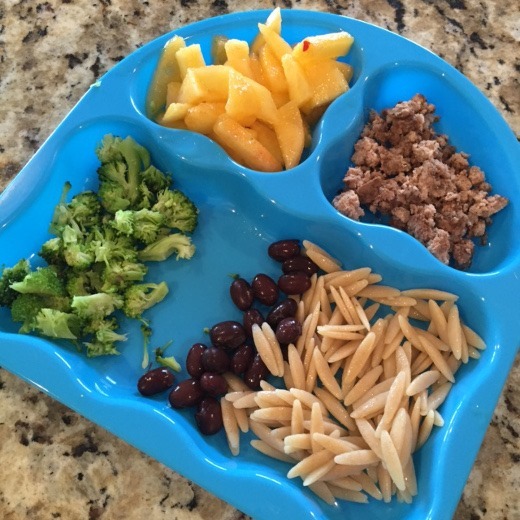 8-9 Months: Small, soft finger foods like orzo (ended up being too difficult to pick up), beans (adamently dislikes), broccoli (boy loves his broccoli), peeled nectarine, and ground beef, finely broken up. I loved feeding J around this age because he pretty much loved everything! The hardest part was waiting every three days to introduce a new food (to watch for allergies) – I found the wait agonizing! Being the food lover I am, I wanted to introduce him to all the foods. 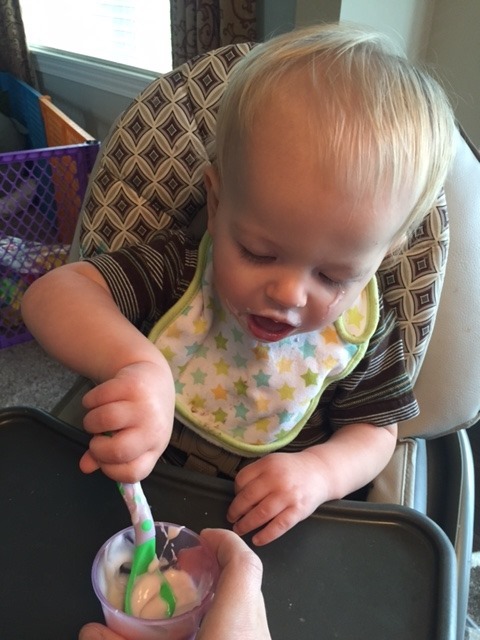 At this age he was still working on his pincer grasp so eating meals could be a rather slow process. Then at one point he decided he hates eggs! Which made me sad because they are full of healthy fats. (Though now at 18 months he is just starting to eat plain scrambled eggs again). 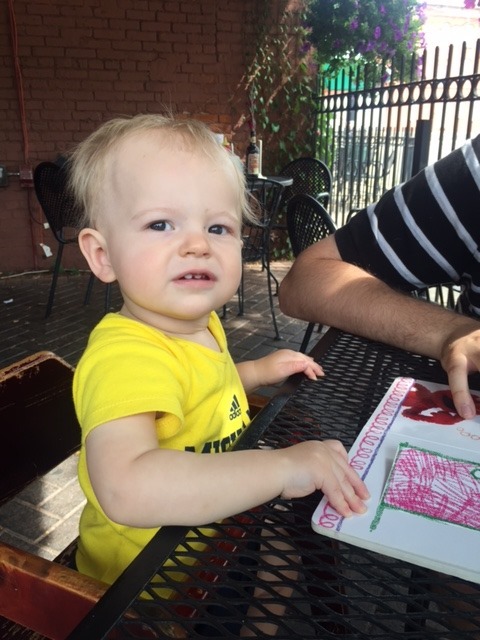 Below is J dining al fresco at one of our fave places – Sidetrack in Ypsi. At this age (around 10 months) we didn’t dine out with him all too often. He wasn’t (and still isn’t) a big fan of being confined for extended periods of time (I don’t think any kid is? ), nor of waiting for food! 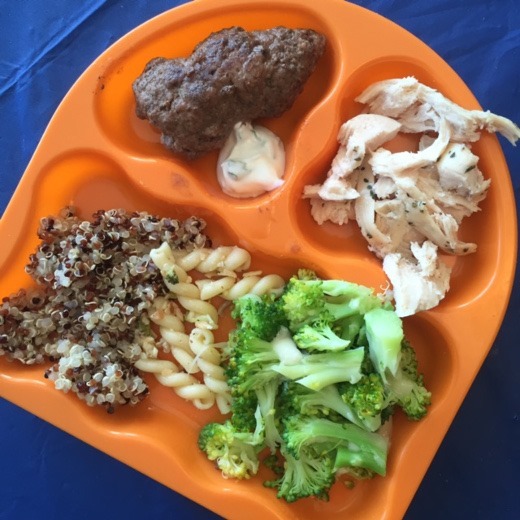 One of J’s more colorful meals! 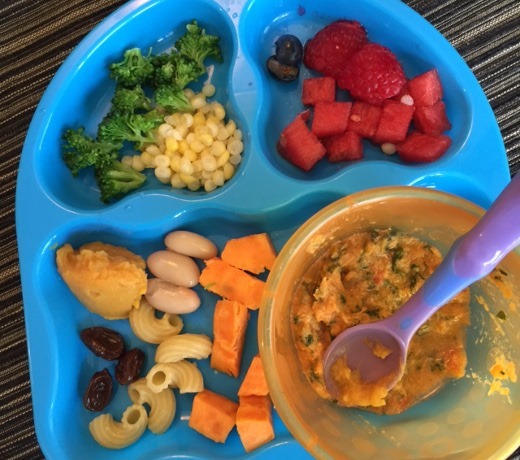 Salmon/spinach/sweet potato puree, and lots of fruits, veggies, legumes, and more for tasting. 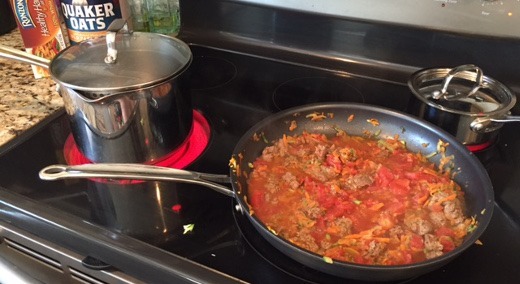 This Beef Ragu recipe was a winner! 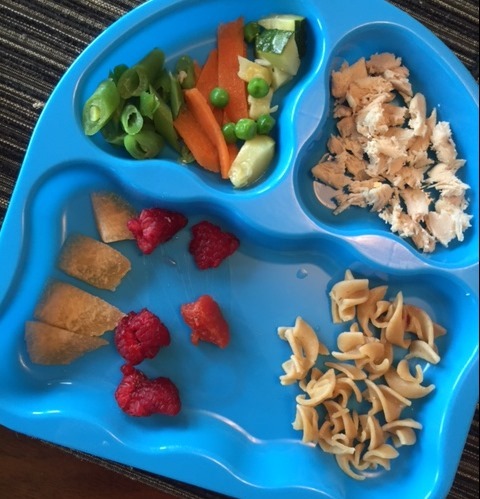 I used to make special dishes just for J at this age but nowadays (18 months) he usually eats some form of what we’re eating for dinner. For the first several tries, J seemed to really enjoy hummus, but about the fifth time we gave it to him, he developed this weird rash around his mouth so I’ve been afraid to give it to him ever since! I found this pic, below, on my camera roll and feel exhausted just looking at it. 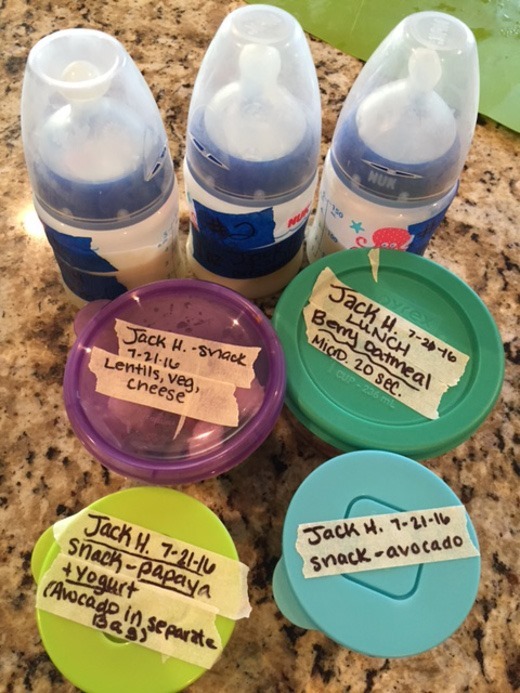 After a night of shoddy sleep, working 8 hours, making everyone’s dinner, and then getting baby down to bed by 7, I’d have to prep all of J’s food and bottles of BM for daycare the next day (plus clean all the dirty medela parts, bottles, etc. [w/ some help from huz]) Then I would go to bed. Literally. Here he is at 11 Months Old – very interested in spoons at this time! We had lots of spoon drama. J has pretty much always been a fan of salmon. Some days he’s not in the mood, but most of the time he will eat it. 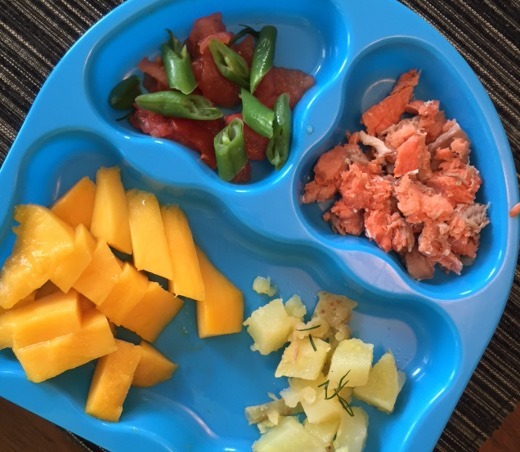 We love wild sockeye salmon in our house. 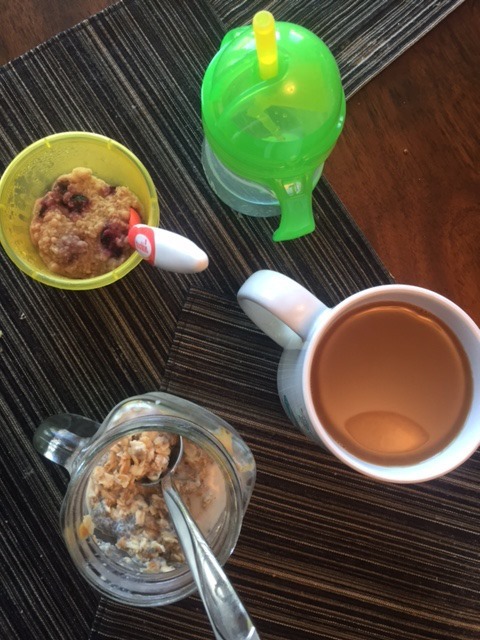 Oatmeal and water in a sippy cup for him, and coffee and overnight oats for her! 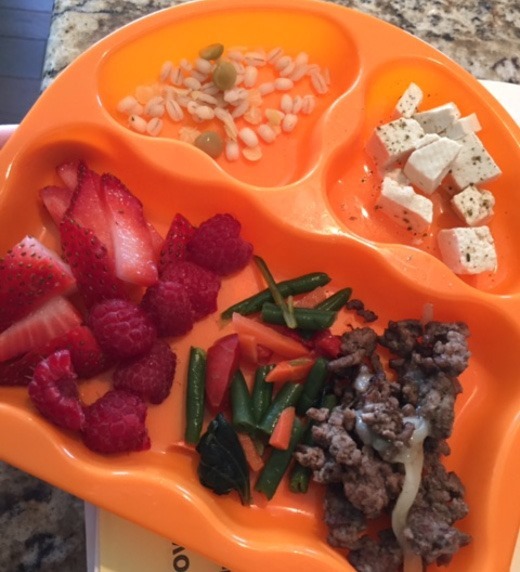 Barley and lentils, tofu, berries, frozen veggies, and ground beef crumbles. 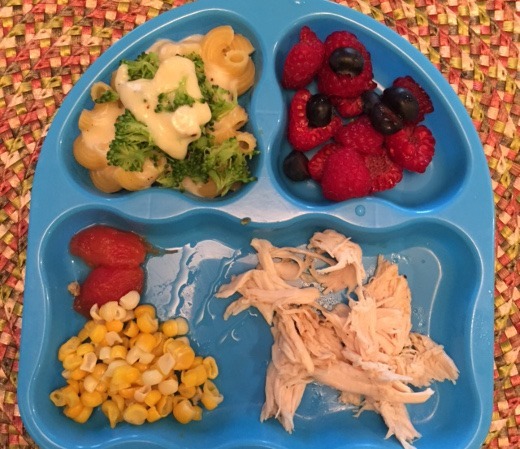 Chicken, berries, corn and tomatoes, pasta with broccoli and cheese. 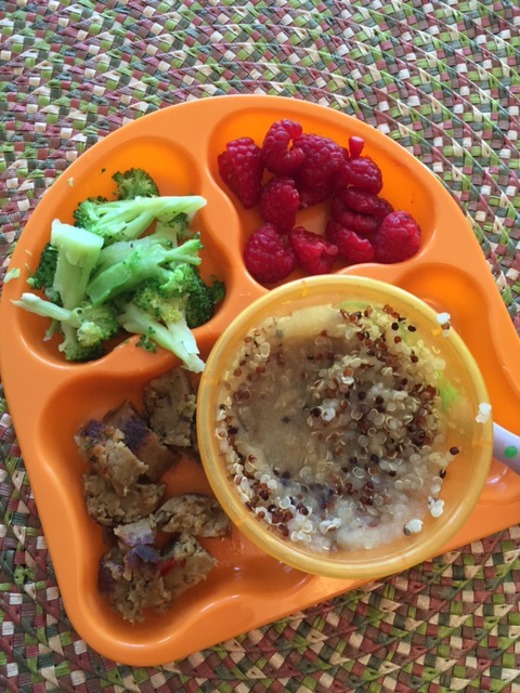 Cooked quinoa mixed with applesauce, broccoli, raspberries, some kind of meat (can’t remember). As far as sweets go, prior to Jack’s 1st birthday, he never really got any sweets at all (and at 18 months of age, this is still the case). 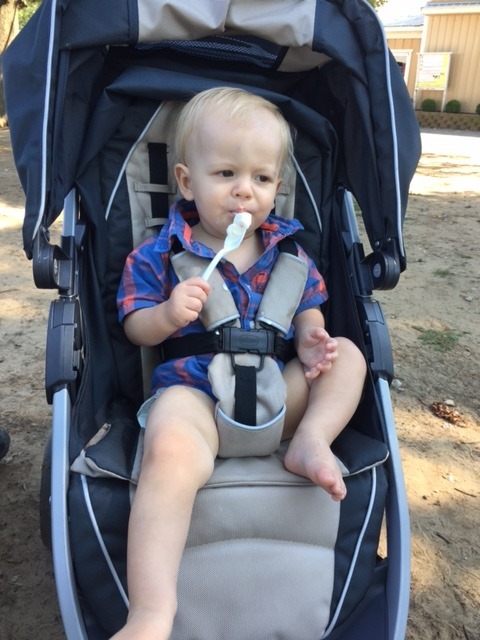 Maybe twice in the summer we offered him a bite of ice cream and he wasn’t very enthused by it. We didn’t – and still don’t, at 18 months old – give him any juice. But on his 1st birthday, of course he got some cake! He mostly liked squishing the frosting in his hands! 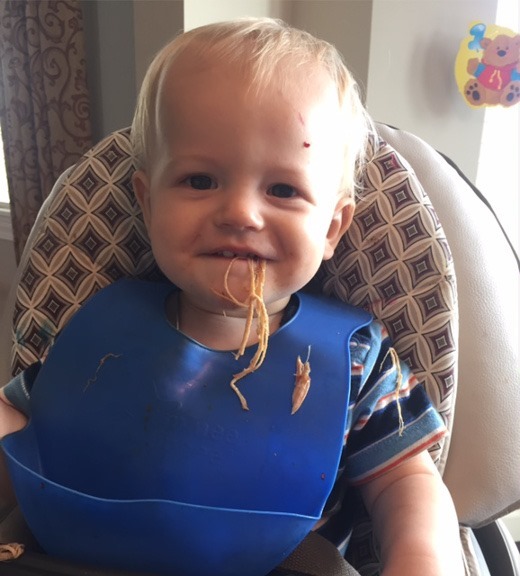 At right around 1 year of age, we discovered this kid LOVES pulled pork! 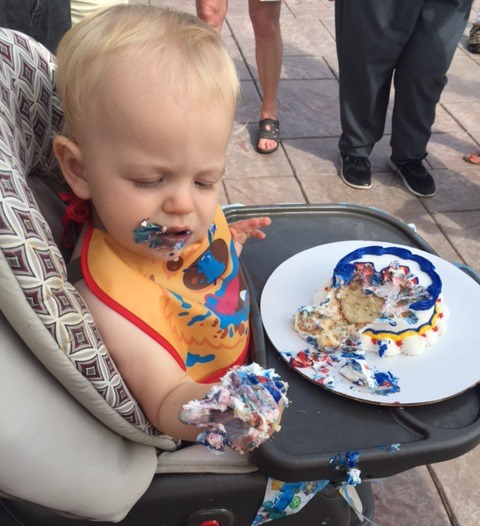 We had it at his birthday party and enjoyed the leftovers for a few days! 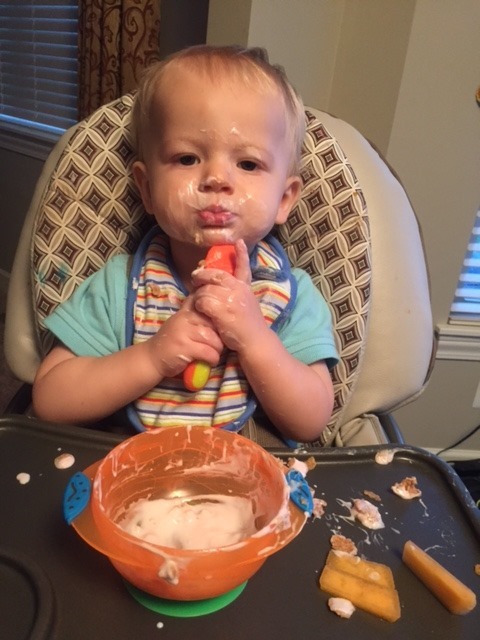 He’s never been a big fan of yogurt, but at 12 months of age, he did love the privilege of holding his spoon himself. 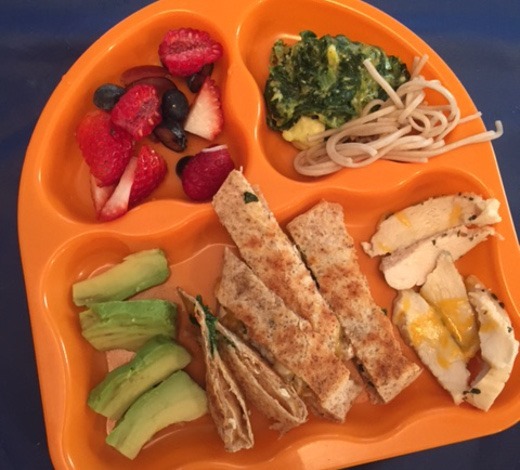 Quesadillas have always been a winner in our house too. 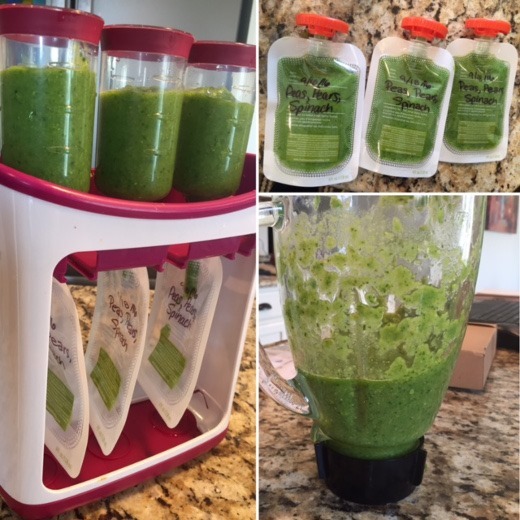 I used to sneak some spinach in there until he caught on and starting refusing any bites with green stuff! J’s birthday weekend – bite of ice cream at the dairy farm. Still wasn’t a huge fan. 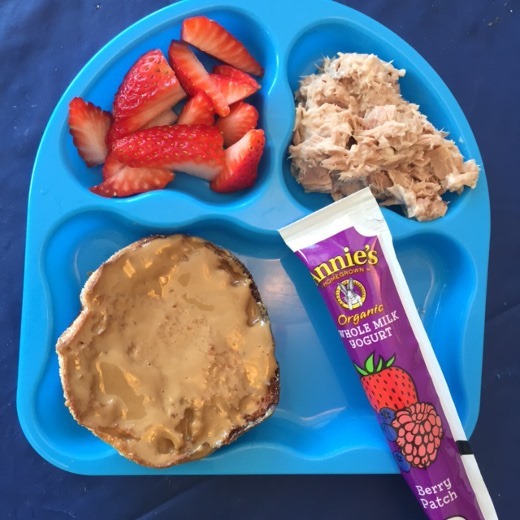 Here’s a lunch, on a day he’s at home and not at daycare: tuna, yogurt (hit or miss), strawbs (loves loves loves), and English muffin with sunbutter. Once he reached a year of age, more often he started getting the same as, or modifications of, what the adults are having for dinner. It’s just too much working making two separate meals. 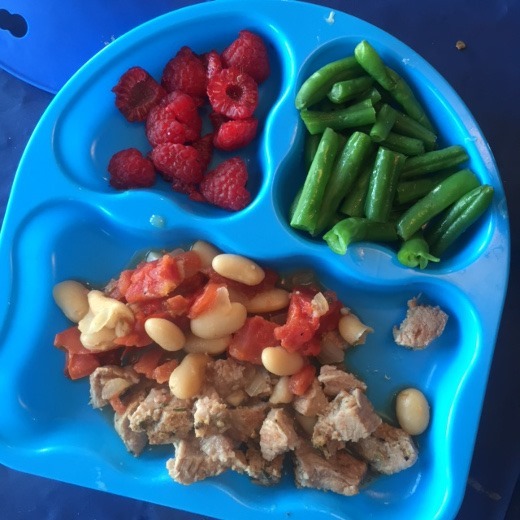 I made this recipe for the huz and I, and J got pieces of pork tenderloin, tomatoes, and beans (he wasn’t a huge fan, to be honest) and more fruit and veg to supplement. This is also the age where he became pickier. Sometimes it is challenging finding things that he will eat, as he is so fickle. His tastes and preferences change on a day-to-day basis. 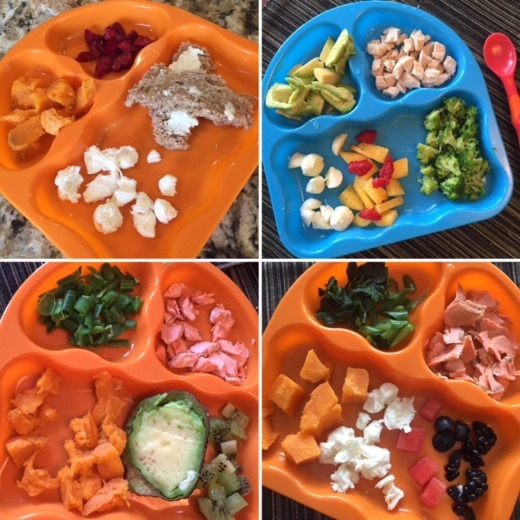 My goal every day is just to always offer a nice variety of healthy foods and figure he’ll get what he needs from over the course of a week. We also avoid processed foods when as we can. I did dabble in making my own pouches but it is so much work and he didn’t like a single one I made, so I gave up. 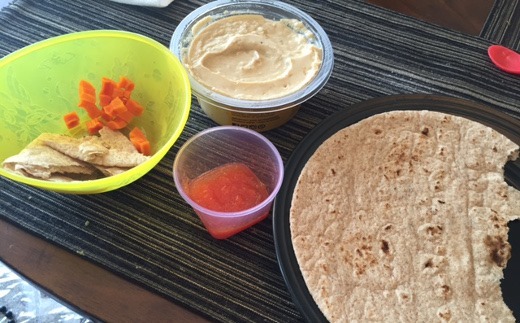 One of J’s very favorite foods is this Beef Kafta with mint recipe! He will throw down his own personal kafta like it ain’t no thang. 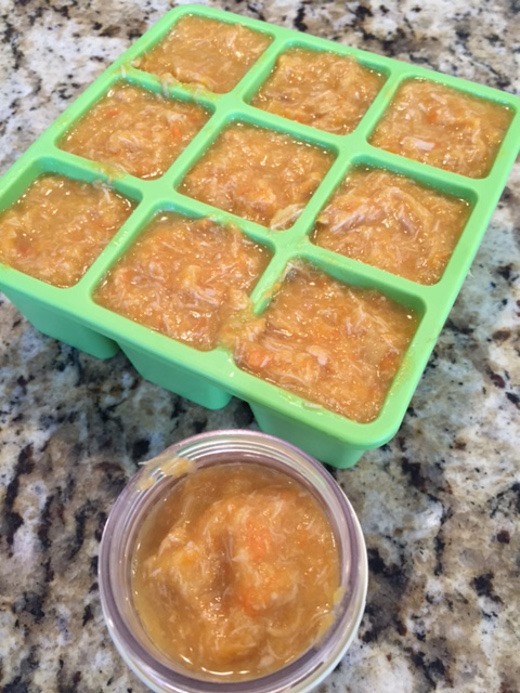 And I was so surprised because it is a rather flavorful recipe! 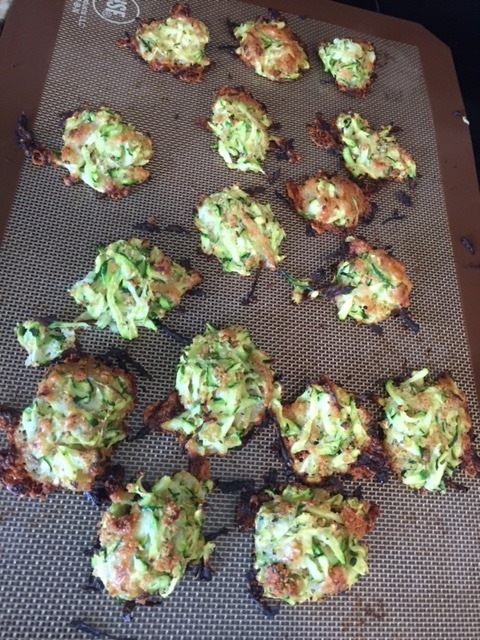 The recipe is from HelloFresh and one that I make over and over. Which reminds me – I haven’t made it in a while and I should! 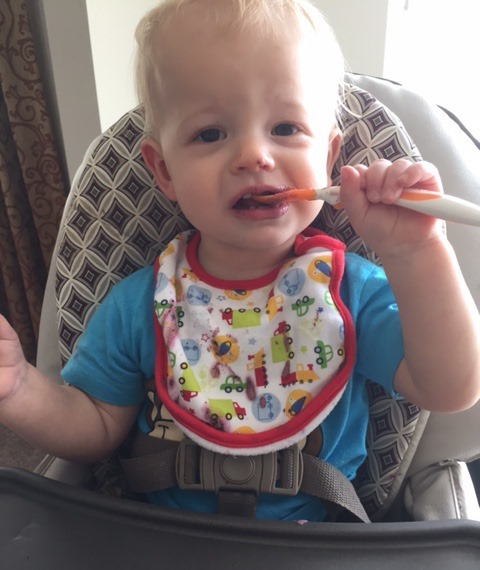 Overall, my little guy is usually a great eater and a good sport about trying new things. I never make him eat any food he doesn’t like but I do strongly encourage him to TRY at least one bite of each food he is offered. I always frequently offer previously refused foods to him over and over again (and he often changes his mind about them!) 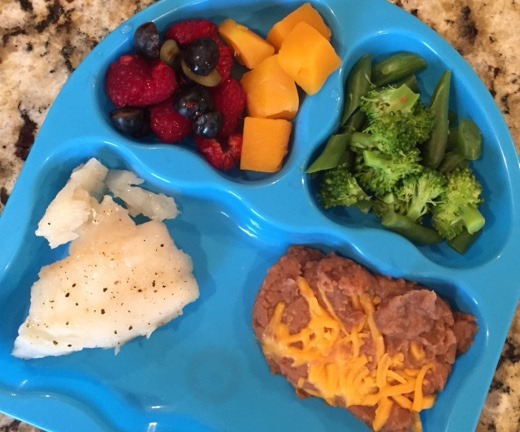 The age of 8-12 months is a fun age for feeding little ones and I do miss those less picky days now that he’s older, but also love that there are fewer restrictions on what he can eat nowadays as well! Jack is a lucky boy ! Enjoyed reading this and viewing all the variety of foods. He is fun to watch while he is eating a meal ! 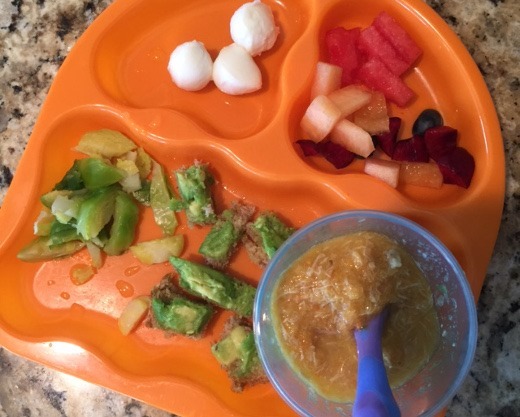 This could be a textbook on how to introduce children to real food early. Good on every score, including avoiding allergies and not acquiring early taste for junk food.